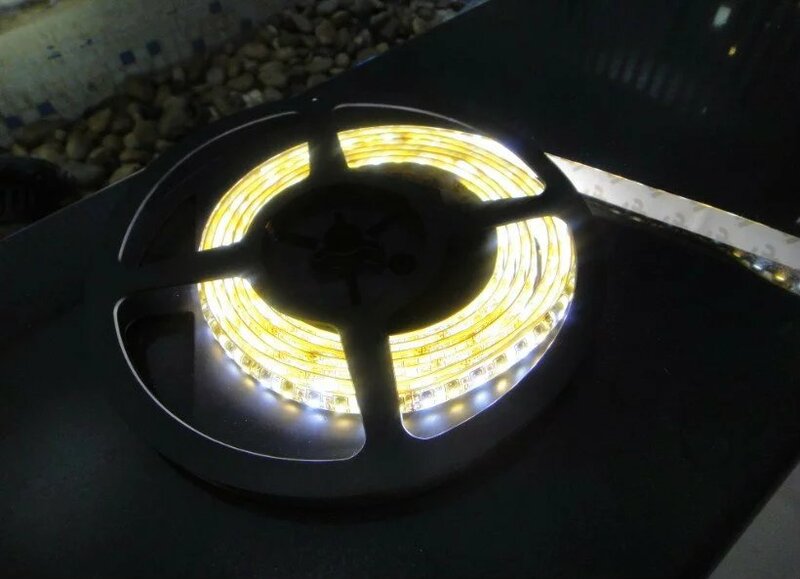 LED Strips Lighting-SHENZHEN HUAXIA DISPLAY CO., LTD.
Waterproof 12V, 24V, RGB Color ChangingLED Flexible Strip Lighting for commecial Architectural Lighting. 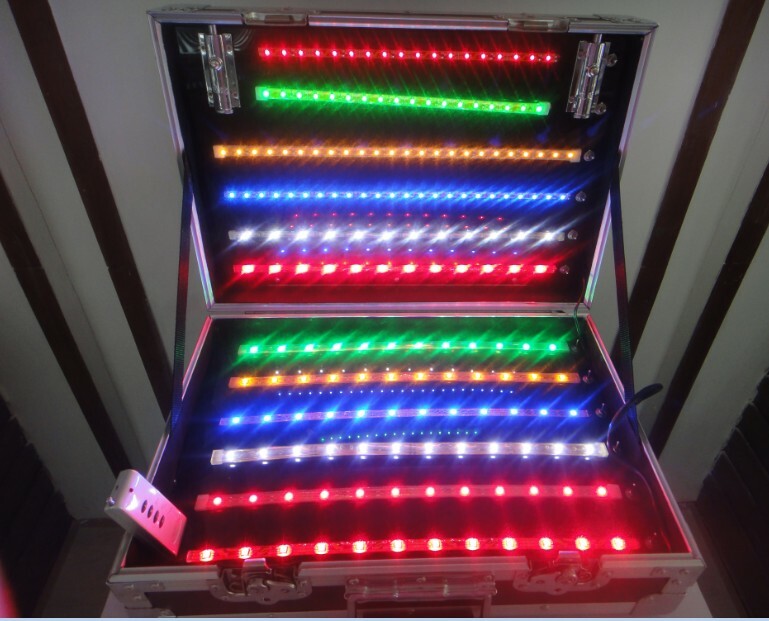 Match with our optional LED color controllers and regulated power supplies. 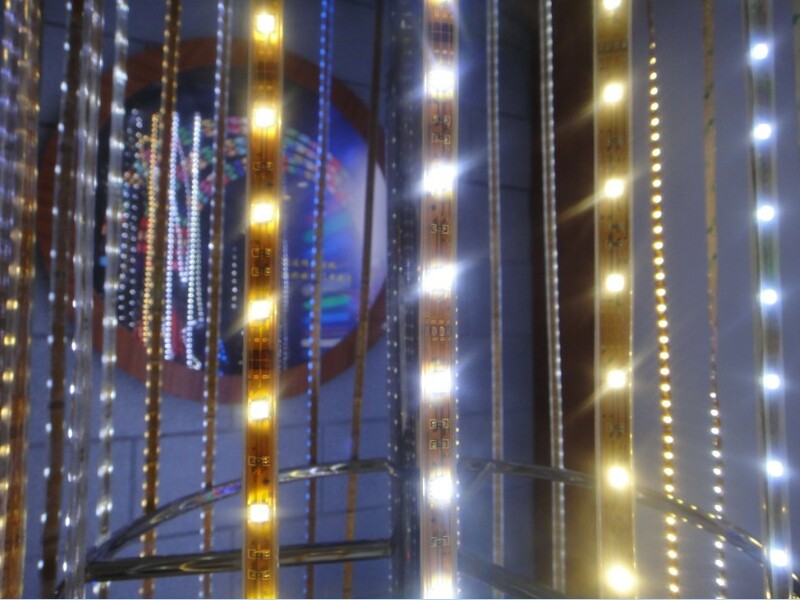 Huaxia is the world's leading producer of LED displays and LED lighting, and No.1 brand in China channel sales.